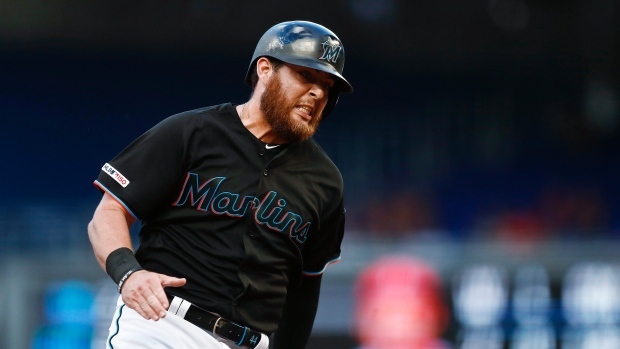 MIAMI — Newcomer Austin Dean led the Miami Marlins' breakout at the plate Saturday, and he's optimistic about a turnaround in the won-loss column, too. "They beat us from every element of the game — defence, pitching and they swung the bats better than we did," Phillies manager Gabe Kapler said. "We have to play better than this." The Marlins totalled only 35 runs in their first 14 games.